Residential Elevators are becoming very popular. Custom home elevators and light commercial elevators are our specialty. We design, manufacture, install and service custom elevators. We directly service our local Ontario market, as well as a full North American dealer network. With 25 years of experience and the most advanced in product and service, we pride ourselves on the caliber of both our company and our clientele. Whether you’re a home owner, builder, architect, or elevator dealer, contact us for full details of how Cambridge Elevating can rise above your expectations. Whether you’ve decided to build your dream home or enjoy the freedom to access all levels of your present home, Cambridge Elevating has the solution that will fit your lifestyle. 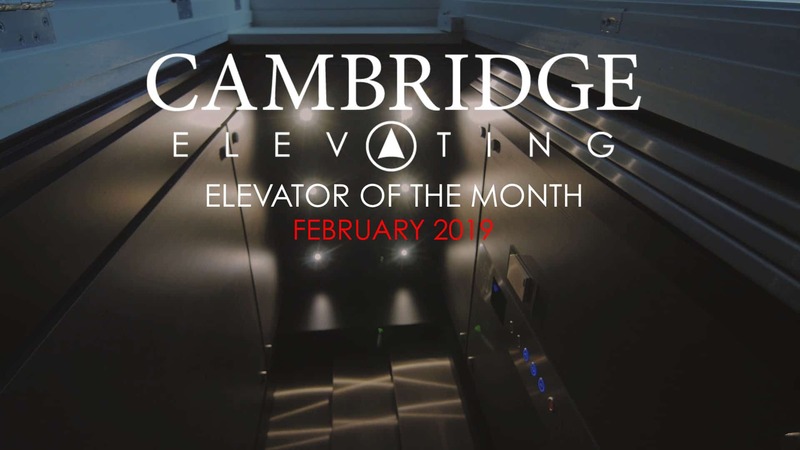 If it’s your business that needs to be made more accessible, or you’re planning for a commercial elevator in your next commercial project, Cambridge Elevating has the superior equipment and skilled installers to help. Responsible for thousands of custom elevator designs and installations in Canada and the United States, Cambridge Elevating has a team of professionals that are eager to turn your creativity into a custom elevator that delivers your vision. 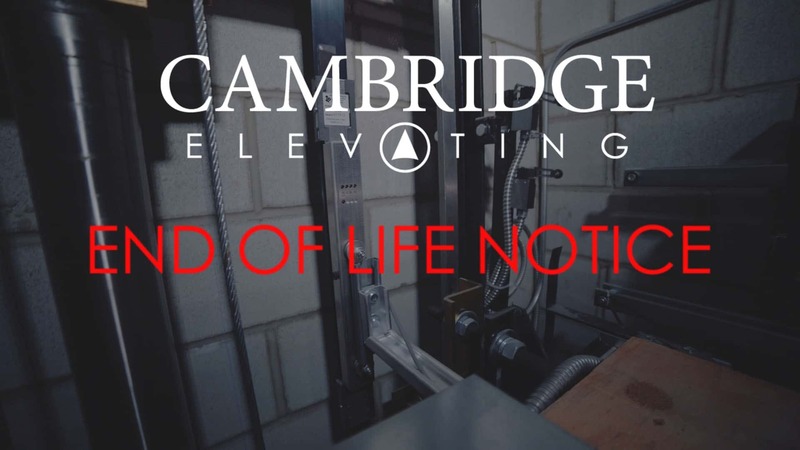 If you’re looking to access all levels of your home or business with ease, Cambridge Elevating has many elevators and lifts available to suit your needs. Call us today!